New Anglia Local Enterprise Partnership (LEP) has today (27 March 2019) announced Capital Growth Funding totalling £14.5m for four new projects, which will boost skills, innovation and productivity in Suffolk and Norfolk. 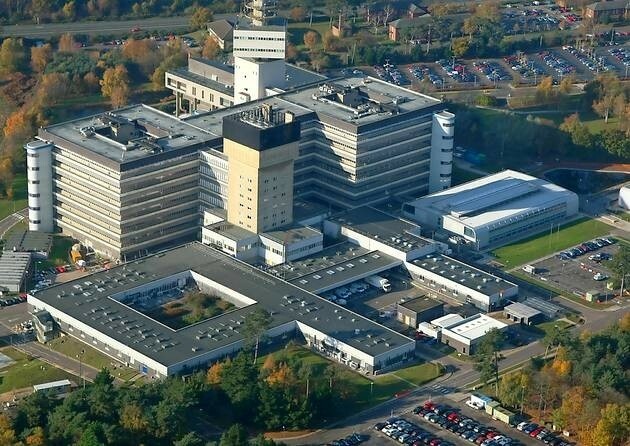 One such project is a unique partnership between the University of Suffolk and BT, which has been awarded £6.497m for the establishment of a nationally significant ICT learning, research and training centre at Adastral Park. The centre, will transform the digital landscape of the UK and underpin the Digital Tech growth ambitions of the area bringing together the UK’s largest Digital and Telecom Services provider BT, Adastral Park Business Community, and the University of Suffolk. It will combine high quality academic capabilities, world-leading industrial research and development. In October, New Anglia LEP made a fresh call for new projects to apply for Capital Growth Funding, with a specific focus on delivering the ambitions of the Economic Strategy for Norfolk and Suffolk. The Strategy sets ambitious targets for the area, including growing our £35bn economy by £17.5bn in real terms by 2036, creating 88,000 new jobs and 30,000 successful new businesses. Following detailed analysis of the LEP’s Capital Growth Programme to date, the call for new projects was given a specific focus on the themes of Skills, Innovation and Productivity.